U.S. stocks faltered Wednesday as political wrangling over the fiscal cliff continued to dominate investor sentiment. The Dow Jones industrial average fell 0.2% and the S&P 500 lost 0.5%. The Nasdaq dropped 0.7%. The tepid trading came as investors returned from the Christmas holiday. U.S. markets were closed Tuesday and Monday was an abbreviated trading day. Market bulls have pulled in their horns as President Obama and Congress have been unable to agree on a plan to avert tax hikes and spending cuts from kicking in automatically on Jan. 1. The bears have become increasingly convinced that Washington will fail to resolve a self-inflicted crisis that could tip the economy into recession. Those in the middle are betting on a short-term compromise that prevents the worst and delays more difficult decisions to later in the year. "Any kind of deal will be good for the market," said Ryan Larson, head of U.S. equity trading for RBC Global Asset Management. "Whether a full deal is reached or they kick the can down the road, the market will be happy." As the talks continue, Obama is ending his vacation Wednesday to make a late bid to reach a deal before the year ends. The White House said he should be back in Washington on Thursday, when House and Senate members are expected to reconvene. Meanwhile, the political drama continued to overshadow economic fundamentals. Related: What will happen to stocks if we go over the cliff? In a sign of continued improvement in the housing market, home prices rose at an annual rate of 4.3% in October, according to the S&P/Case-Shiller home price index. It was the biggest rise in home prices in more than 2 years and topped analysts' expectations. The housing data came on the heels of weak retail sales during this holiday shopping season. MasterCard's (MA) SpendingPulse reported that retail sales during the run-up to Christmas showed an increase of only 0.7% versus last year, far below the expected 3% to 4%. The news put pressure on shares of major retailers. Share of Urban Outfitters (URBN), Coach (COH), Macy's (M), Tiffany & Co. (TIF), and Amazon (AMZN) were all lower. Shares of Herbalife (HLF) rose nearly 7%, recovering from sharp losses last week, after the company said it hired a strategic adviser and would hold an investor meeting next month. 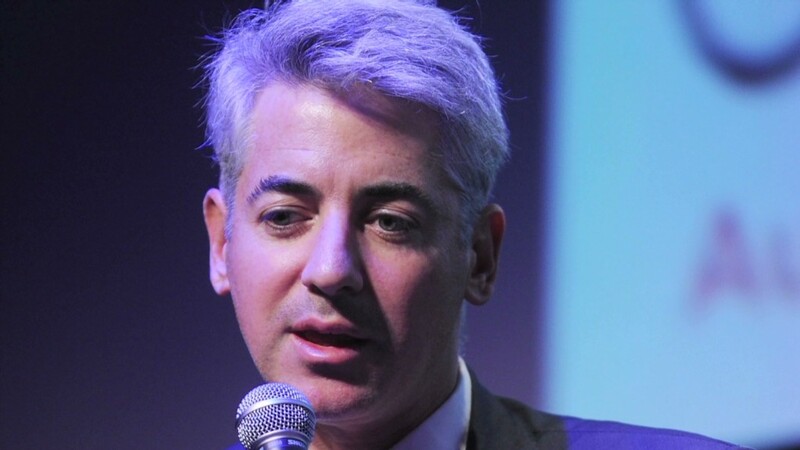 Hedge fund manager Bill Ackman dubbed the nutritional supplement company a "pyramid scheme" at a conference in New York last week. European markets were closed Wednesday for Boxing Day. Japan's Nikkei index gained 1.5%, and the yen continued its recent slide against the dollar as the country's parliament elected Shinzo Abe as prime minister. Abe, who won a landslide election victory earlier this month, has promised aggressive stimulus measures to combat deflation and get the world's third-biggest economy growing again. Markets in Hong Kong were closed, while the Shanghai Composite ended flat. Oil and gold prices moved higher. 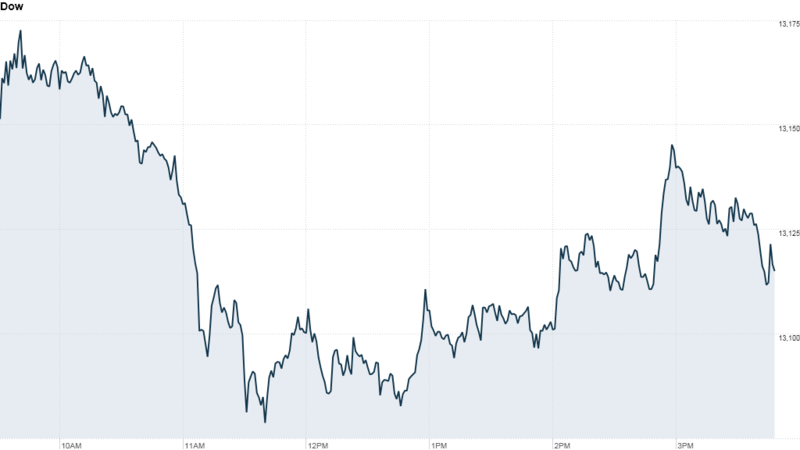 The yield on the 10-year U.S. Treasury note edged down to 1.76%.